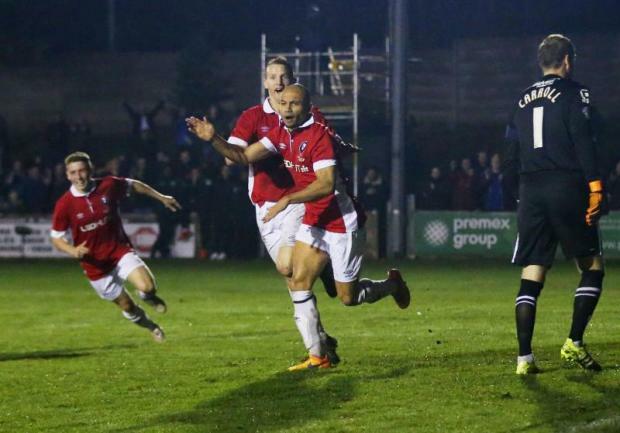 Salford City pulled off a shock 2-0 win over League Two side Notts County in the FA Cup on Friday. Goals from Danny Webber and Richie Allen fired the side, part owned by some of the Class of '92, into the hat for the second round draw. Their impressive performance at Moor Park inspired many people who took to social media to state how refreshing it was to watch co-managers Anthony Johnson and Bernard Morley's side put in the performance for a deserving win.